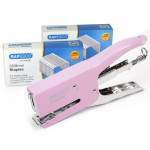 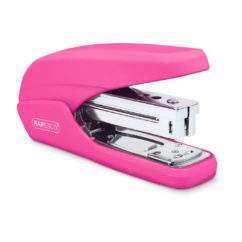 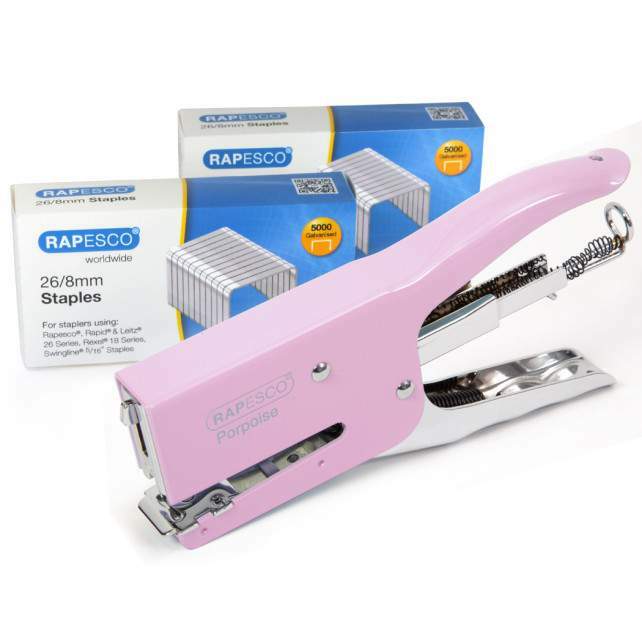 Plier and staples set featuring a Pink Porpoise stapling plier and 10,000 staples. Pink Porpoise Plier and staples set featuring stapling plier and 10,000 staples. A traditional, all-metal stapling plier now with an attractive pink finish, the Rapesco Porpoise is ideal for a range of applications. 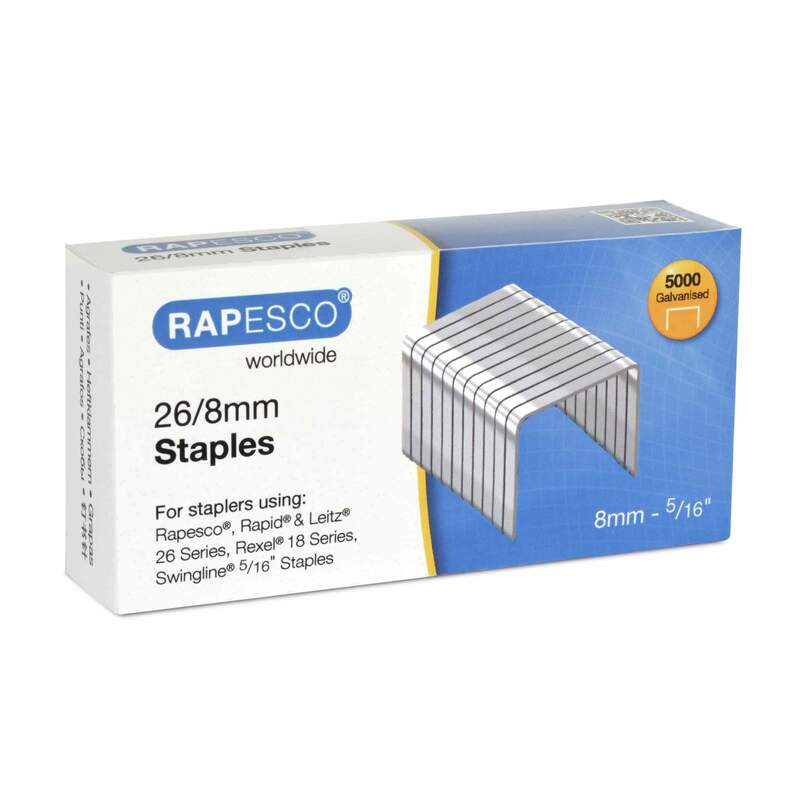 Supplied, as part of a set, with 10,000 Rapesco 26/8mm staples. 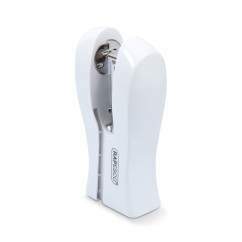 Ergonomically designed and with contoured handles, this stapling plier has a throat depth of 60mm and is perfect for packaging work, jiffy bags and mail room tasks. 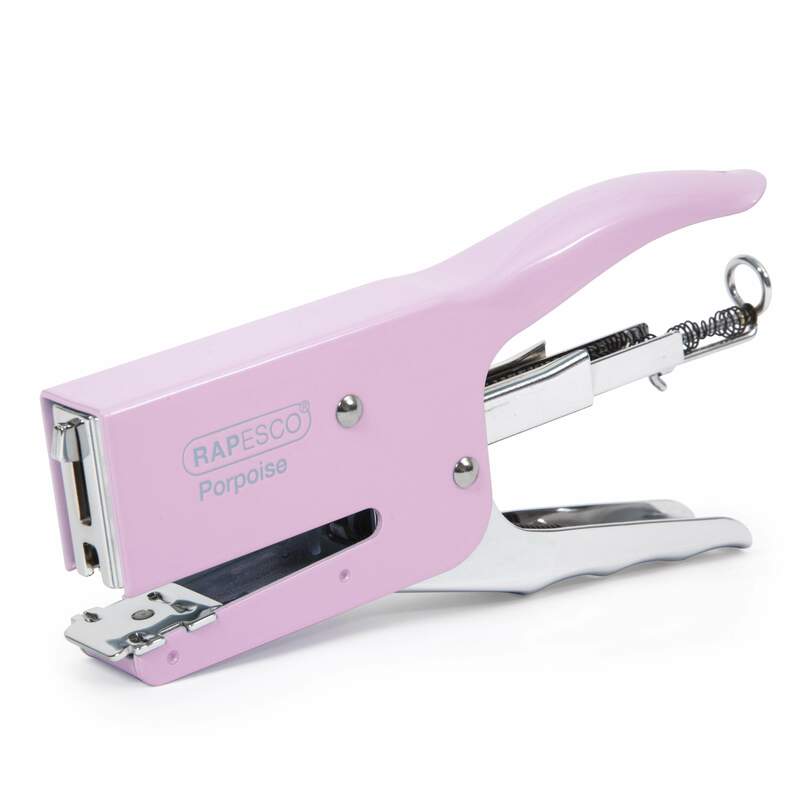 With a rear spring-loading mechanism, the Porpoise fires Rapesco 26/6-8mm and 24/6-8mm staples, capable of handling up to 40 sheets of 80gsm paper for increased versatility while its rotating anvil allows for switching between staple or pin setting for temporary fastening. 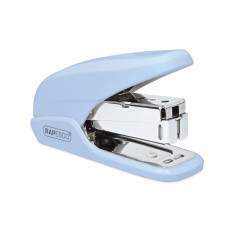 Highly capable and hard-working, the Porpoise is a stapling plier that will prove the work-horse of many a working environment, be it the office, post room, garden, school or beyond. 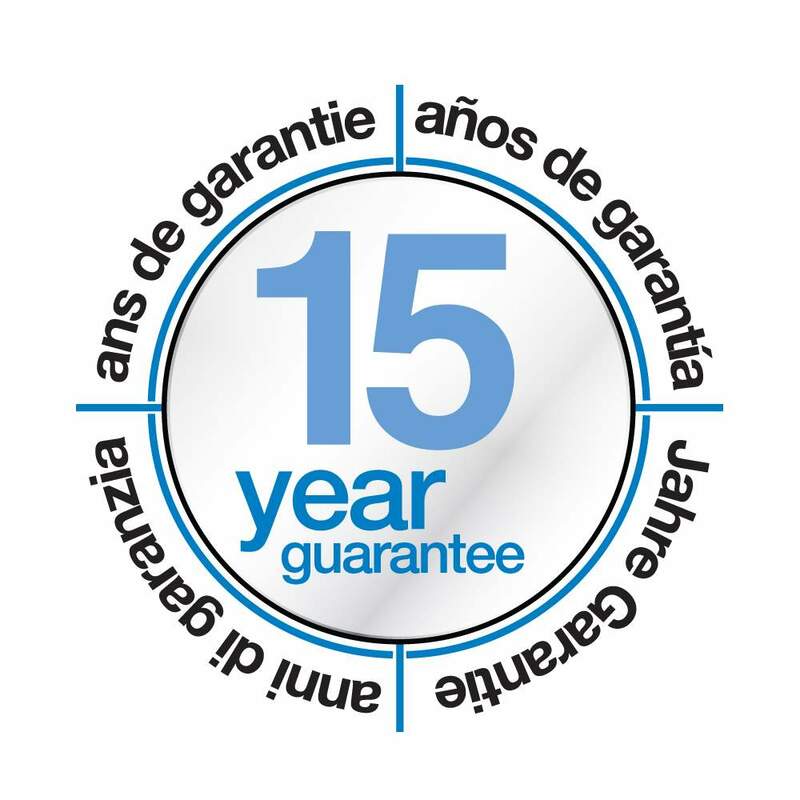 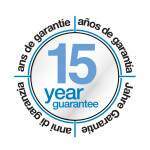 Manufactured from high-quality, die-cast metal and produced to exacting standards to ensure optimum performance, the Porpoise comes backed by our 15 year guarantee.